Different range of accommodation in Brighton. As other cities Brighton is as well full all of different accommodations – hotels, bed & breakfast, boutique hotels to self catering apartments. If you want to stay in the countryside simply book some lovely hotel outside Brighton, there is so many of them in Sussex area. You just have to choose location and price you are willing to pay for it. 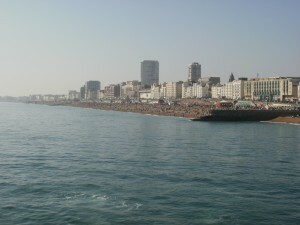 Just be aware that sooner you book it better price you get, as Brighton is always busy place. There is really wide range of hotels from 5 starts to small family run hotels, all sorts of budget. If you want to spend your trip in Brighton in posh hotels, you can choose for example from Hilton, The Grand hotel, Thistle, Premier Inn, Kings hotel, Umi hotel. They are located in seafront with stunning sea view. Some of them have swimming pool and gym and of course own restaurant and bar. If you want to spend your trip in a family way why not to choose nice Bed and Breakfast. From luxury ones to budget ones, there is as well huge range of choice. Many of them are close to the sea or in the heart of the city centre surrounded by cafe’s, restaurants, bars and shops. If you are looking for modern and stylish accommodation, there are boutique hotels for you. Posh boutique hotels with luxury design and friendly service can be found all over the city. 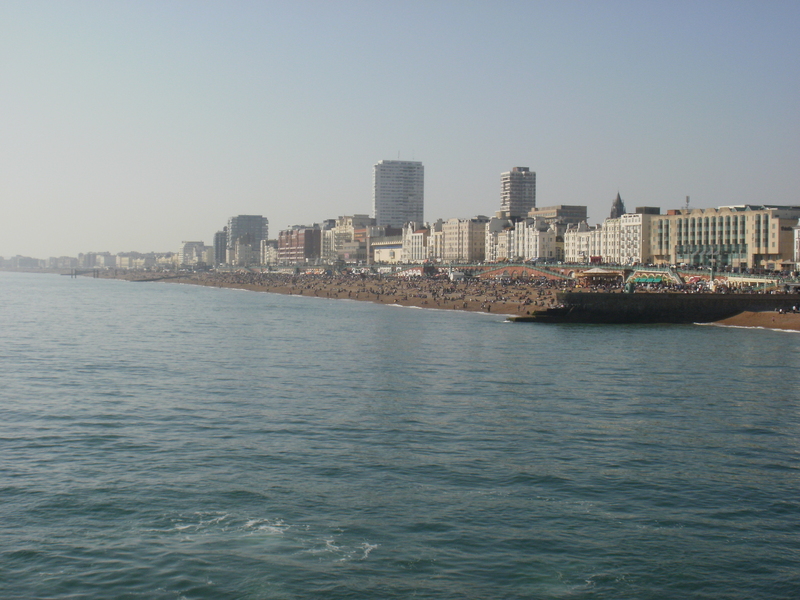 Brighton offers variety of self catering accommodation from budget to luxury ones. You can choose from studios, mews cottages, flats, apartments and townhouses. With the great range of accommodation in Brighton the choice is always yours. 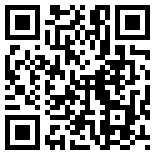 There is many booking websites on the internet, so it is very easy to book your accommodation.